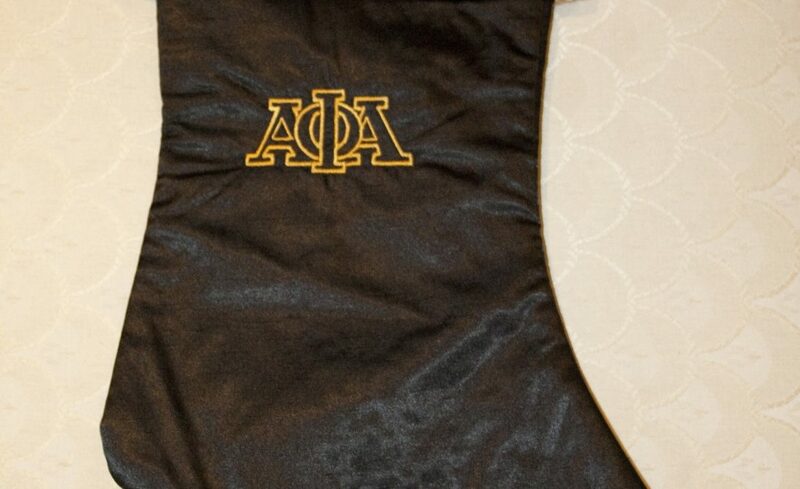 A wonderful Christmas stocking in black and gold and monogrammed with your choice of text. 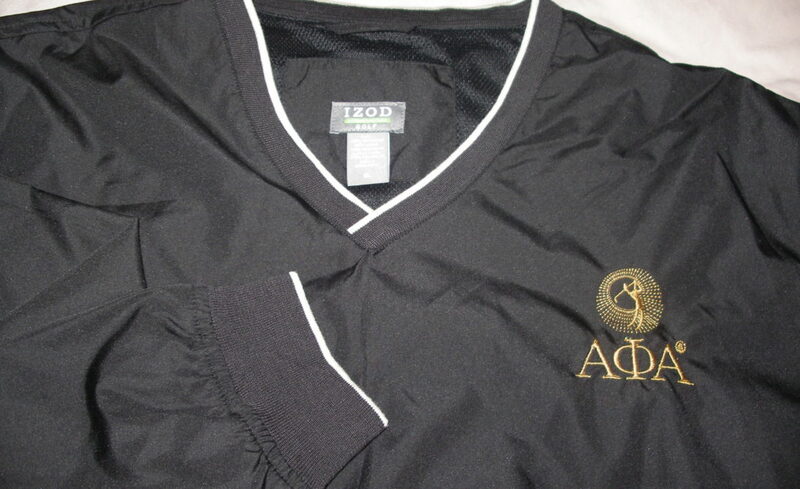 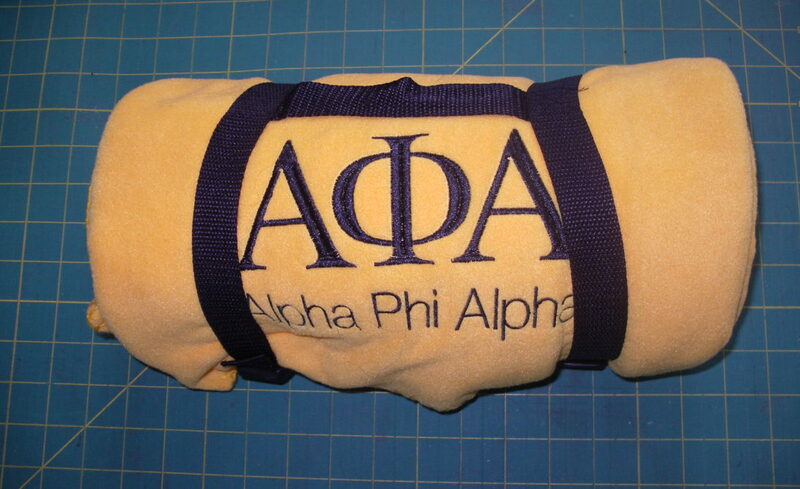 This is a great holiday gift for the Alpha man in your life. 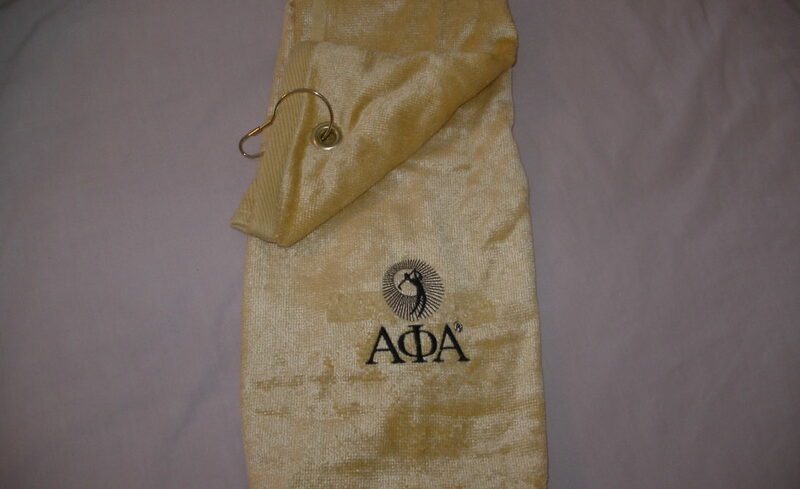 This travel blanket makes a great gift for the Alpha Man in your life.